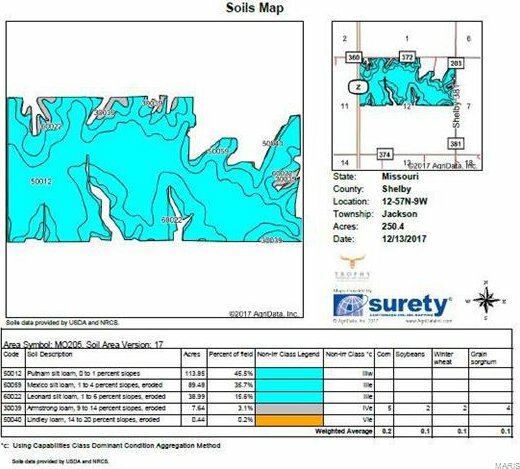 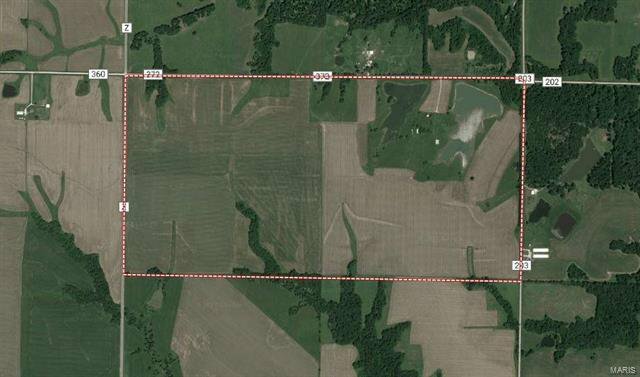 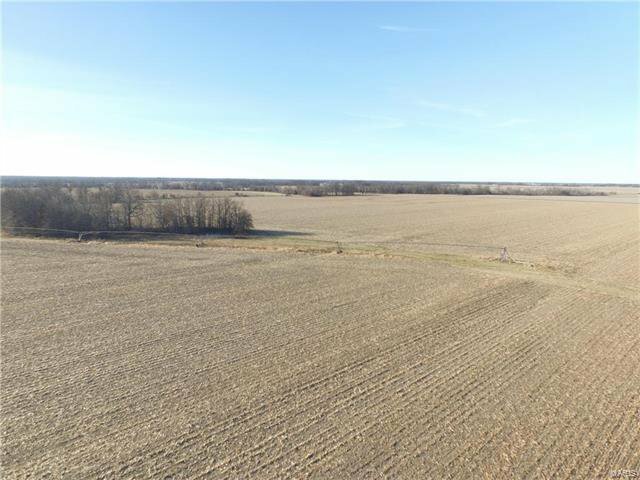 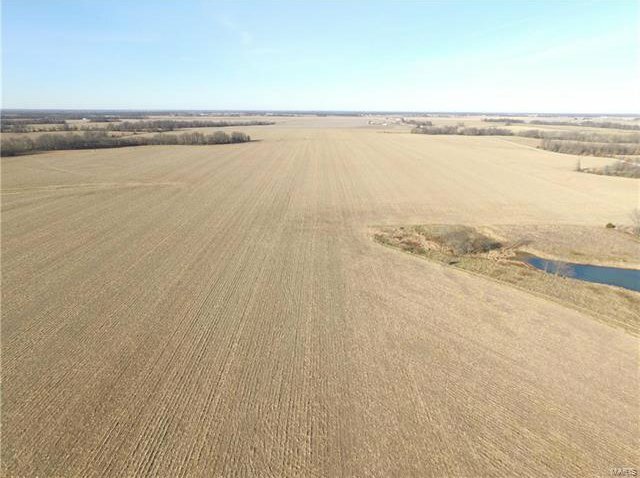 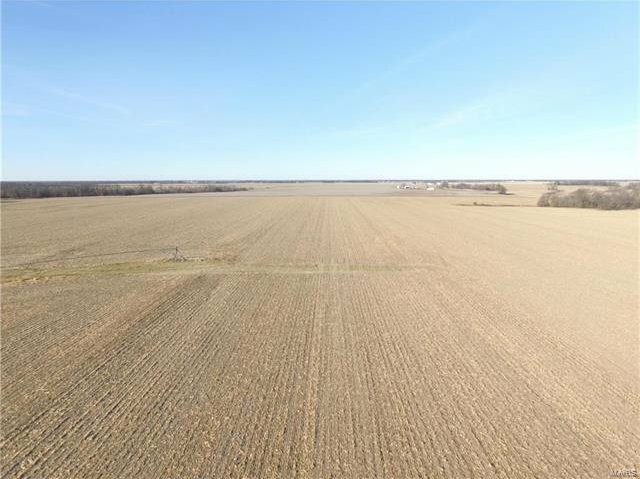 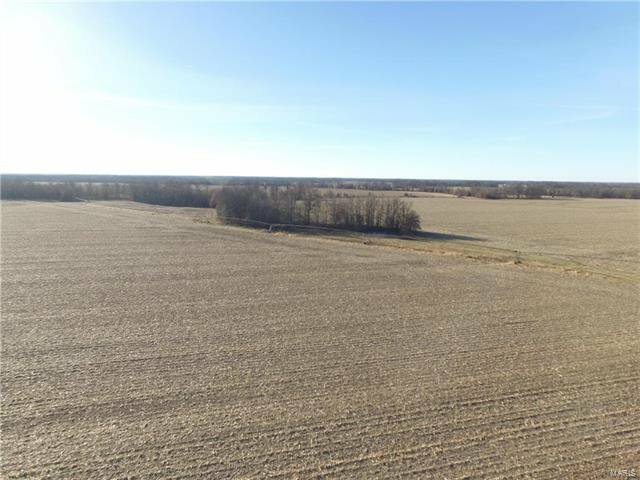 Shelby County, MO farm for sale covers 320 +/- acres including 265 acres of tillable ground. 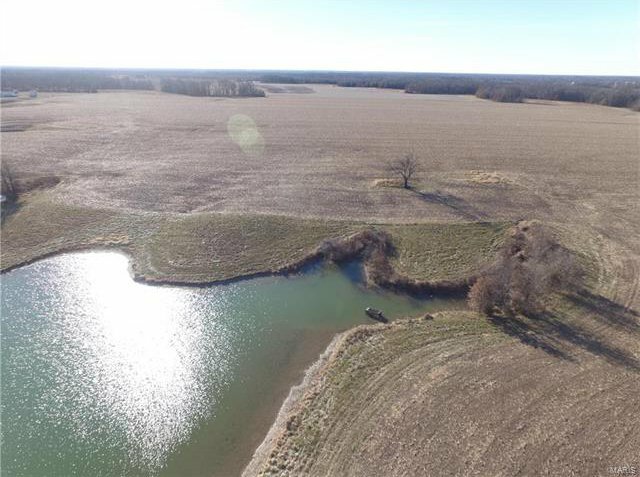 Irrigated Missouri farm near Hunnewell Lake contains a lake, irrigation pivot, some outbuildings and road frontage on three sides. 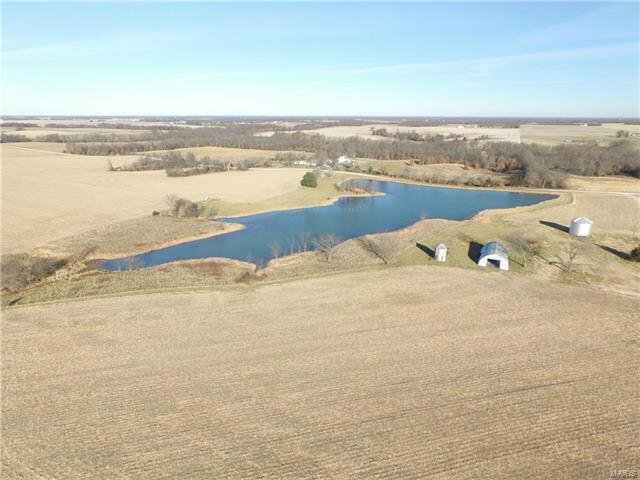 Northeast Missouri farm features highly-productive soils and great building sites for residential or expanding farming operation. 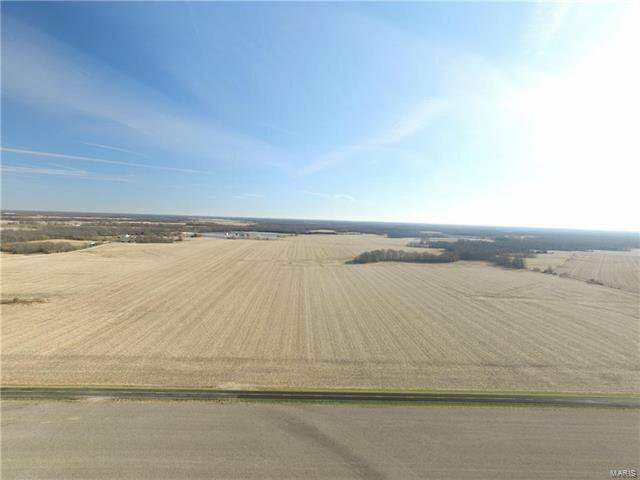 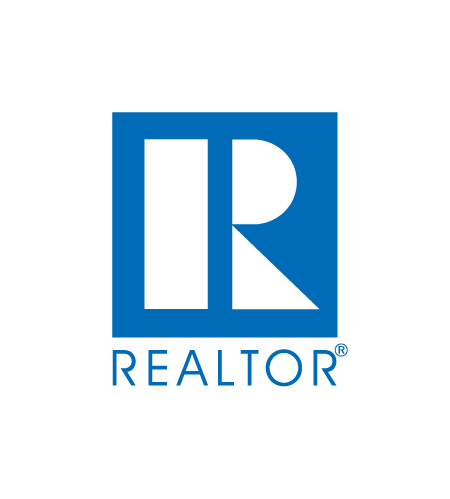 Within Shelby County there’s ample business, education and recreation. 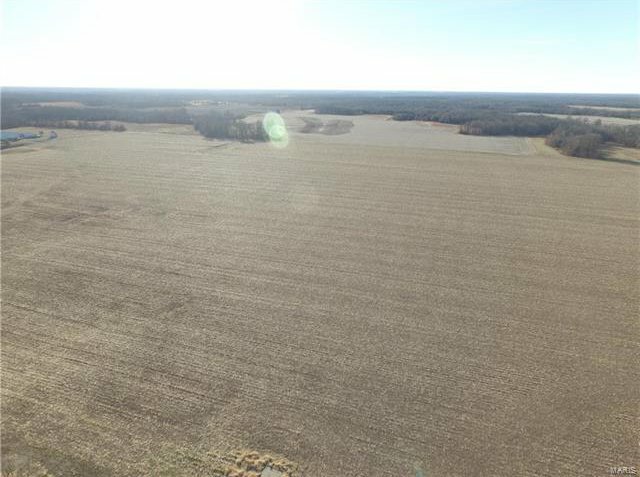 Hunnewell Lake Conservation Area contains a 228-acre lake, 75 acres of mature forest and a fish hatchery producing 700,000 fish annually within its 1,905 acres. 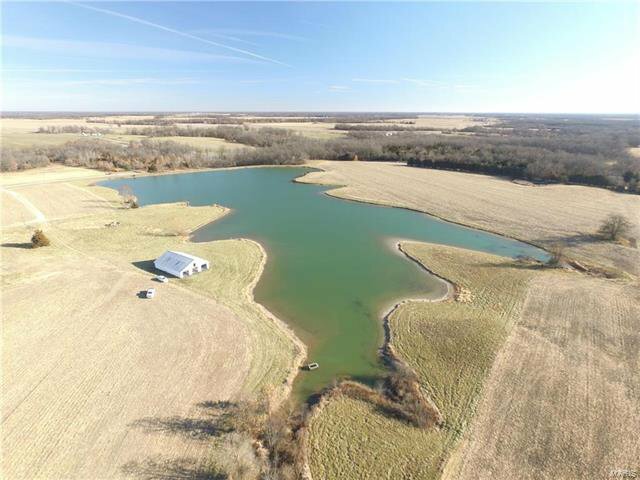 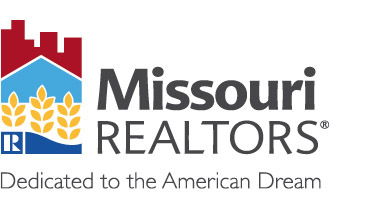 The Mississippi River, Quincy, Illinois and St. Louis are also all accessible from this farm for sale in northeast Missouri.